Auction activity at the end of 2018 grew across Australia's capital cities as more homes were put up for sale. However, clearance rates dropped considerably across all capital cities save for Tasmania. According to the latest figures from CoreLogic, combined capital city clearance rates dropped to 43.6% during the December quarter, down from 53.6%over the previous quarter and 62.3% over the same period a year ago. This came as 25,894 homes were taken to auction, up from 20,653 over the previous quarter. Clearance rates dropped everywhere except Tasmania, which reported a flat clearance rate of 50%. 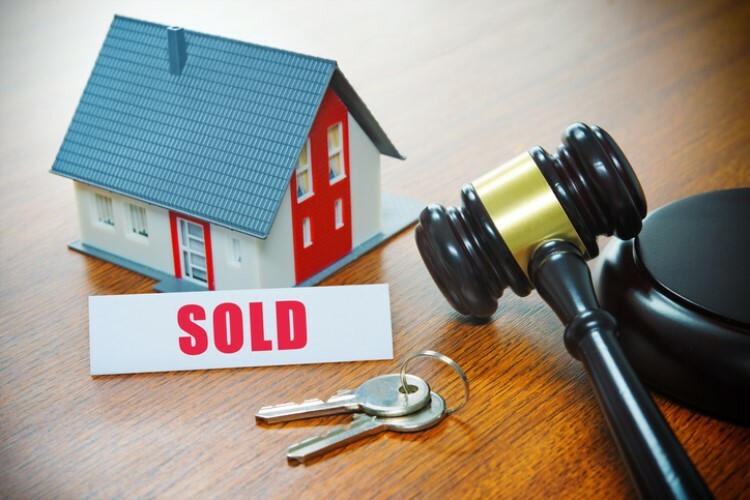 The lowest rate was recorded in Perth, where only 25% of 499 auctions went successfully. Auction volumes also increased in non-capital city markets. However, clearance rates also worsened in these areas. The largest drops in clearance rates were seen across the Hunter region (18.8%), Geelong (17.3%), Wollongong (10.2%), Gold Coast (5.9%), and Sunshine Coast (3.1%).